Our local delivery capability includes not only local delivery in Vietnam but also across the region. 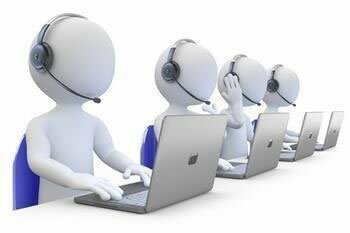 Our regional delivery service handles all product types for all customer types. 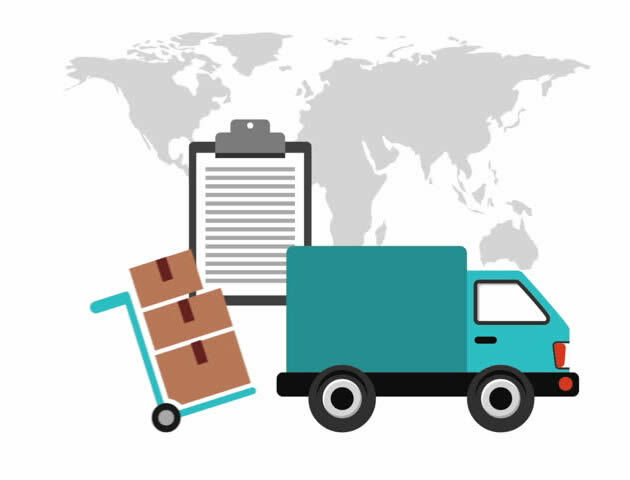 Does your business require your products to be delivered door-to-door to your customers in South East Asia? Our local delivery capability includes not only local delivery in Vietnam but also across the region. 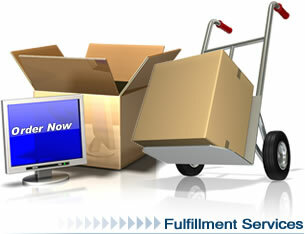 Our regional delivery service handles all product types for all customer types. 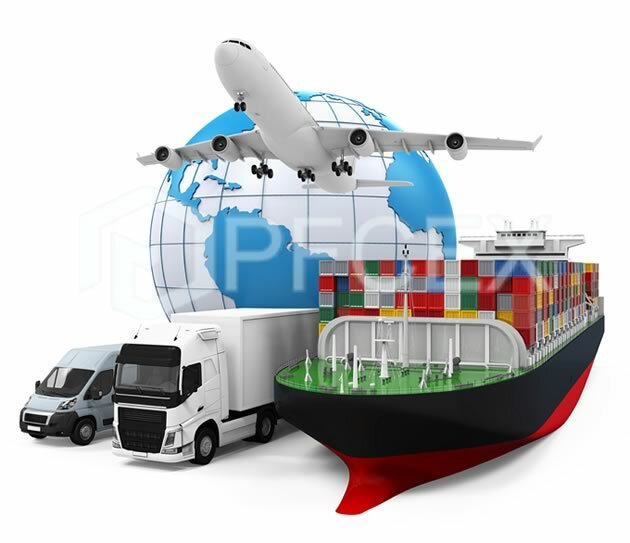 Our main bulk of customers include business goods delivery where we assist our clients in delivering their main bulk of goods to be resold at their retail outlets. Businesses trust us to be able to commit to a high level of both volume and satisfaction in our local delivery service. Catering to both individual consumers and corporations (i.e. 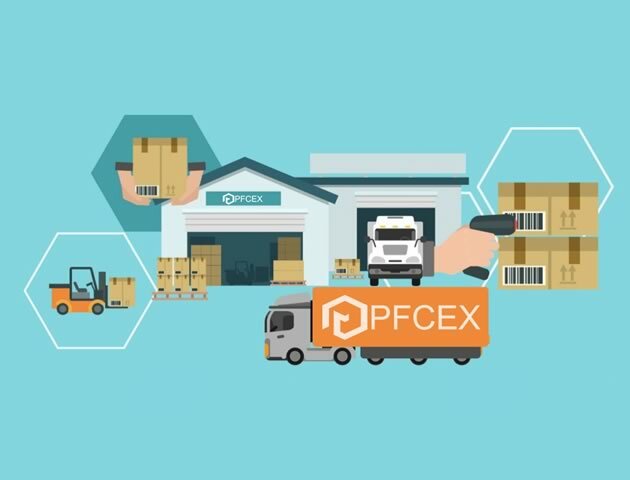 EVERYONE), whether you have only 1 ad hoc courier request or thousands of deliveries, we will be able to complete the courier delivery for you. Nationwide delivery, to all regions, the island district, regional and remote. To pick up goods in person or drop off at the nearest point (0.5 – 2km). 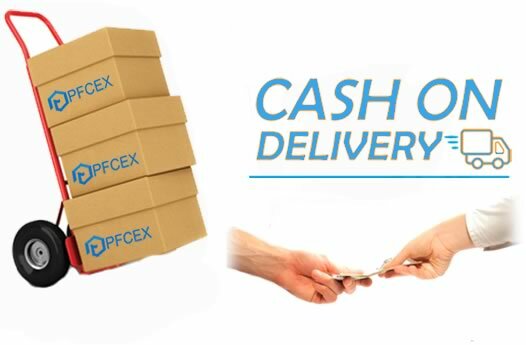 Cash on delivery, receive money in your account. Easy to use, anytime, anywhere. Diverse choices, you can use one or more carriers.